Naughty Dog is saying that new information about The Last of Us Part 2, including its release date, will only come when they are ready to share it. The Last of Us was undoubtedly one of the best PS4 exclusive games to come out if not one of the best games of all time. To say that the game was a success is a massive understatement. 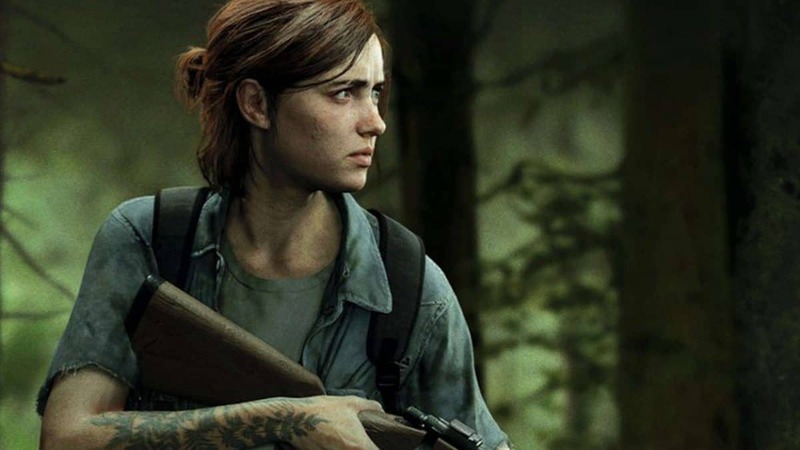 So when fans of the game saw a bit of The Last of Us Part 2 at E3 of last year, it’s no surprise that minds were blown and excitement skyrocketed. Ever since then, everyone has been looking forward to Naughty Dog revealing more info about The Last of Us sequel. But it’s quite unfortunate that the Sony and Naughty Dog have remained silent about the game and no new information has come to light. Sony skipped PlayStation Experience last year and reportedly will not be attending this year’s E3. Arne Meyer, director of communications of Naughty Dog, recently replied to a question Tweet about when we’ll get to see anything new about The Last of Us 2? Meyer says that studio will put new things out when the game and Naughty Dog are both ready. So things like trailers, gameplay, artwork, posters, soundtracks, release date, or news, in general, will have to wait until they are ready. Meyer also says that he appreciates fans being patient so far. Asher Einhorn, Game Designer at the studio also Tweeted a few days ago about listening to the game’s soundtrack while playing the game. His tweet suggests that the game is (kind of) in playable shape. 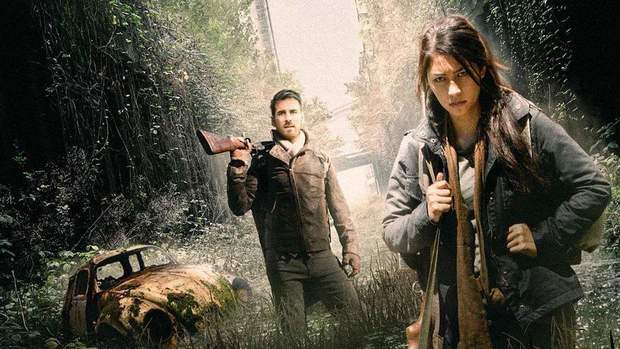 can confirm – listening to the Us soundtrack while playing The Last of Us 2 is pretty great. All the rumors suggest that fans will get their hands on The Last of Us Part 2 somewhere around this year. A former IGN editor Alanah Pearce stated earlier this year that The Last of Us 2 release date is “100%” set for late 2019. PlayStation Store also listed The Last of Us Part 2 in it’s coming soon section which suggested that the release date rumor could actually be true. It seems that right now, all fans can do is sit tight and wait for Naughty Dogs to reveal more about The Last of Us Part 2. The Last of Us Part 2 is an upcoming action-adventure game by Naughty Dog and Sony Interactive Entertainment releasing exclusively for PlayStation 4.